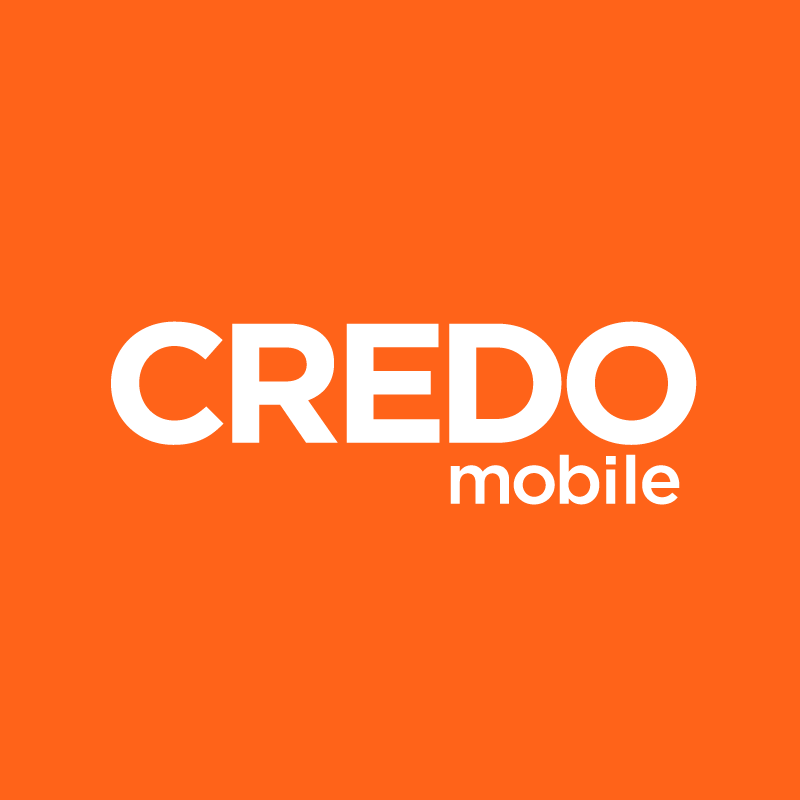 Make the switch to CREDO Mobile, and we'll cover up to $350 in credit for outstanding device payments or early termination fees with your current plan. Plus, get up to $300 in credit when you trade in your device. That’s up to $650 per line! How does contract buyout work? Using this contract buyout submission form, submit your final bill from your previous carrier. This should show your remaining device payments or early termination fees. Your credit should appear on your CREDO Mobile account within 30 days from when we receive the contract buyout form and copy of your previous phone company's bill. If there is any missing information with your submission, we will reach out by email. Keep in mind that you must submit your contract buyout request within the first six months of CREDO Mobile service, and it is required that you have service with us for 30 days before we process the buyout credit. If 30 days have passed since you submitted your contract buyout request and you have yet to receive your credit, please contact us directly.